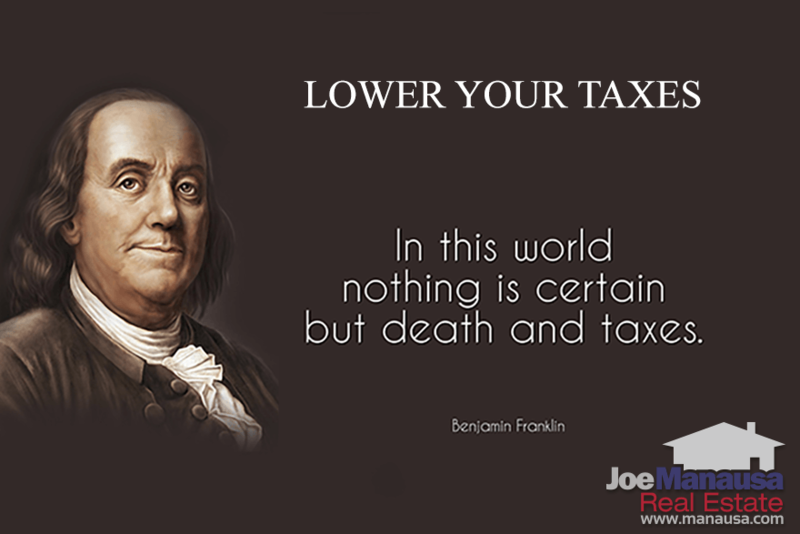 Ben Franklin once said that nothing can be said to be certain, except death and taxes. I can't help you with the former, but here is a tip for reducing the latter. If you purchased a home in 2016 or have never got around to filing, you are graciously over-paying your taxes (and the rest of us Floridians thank you). 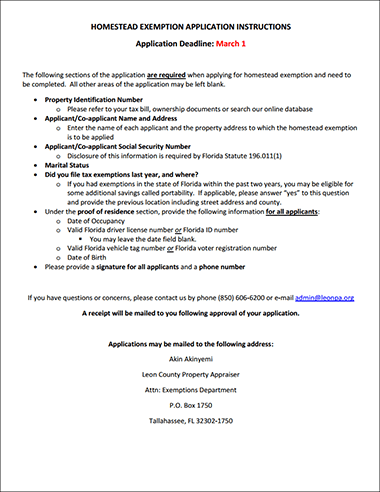 I have included a link to the instructions provided by the Leon County Property Appraiser's office. Simply click on the image to the right and you will see the one-page form that tells you how to apply. Remember, both husband and wife must apply if the home is owned by a married couple. March 1st is the annual cutoff date for filing homestead tax exemption. Whether you file electronically, by mail or in-person, March 1st is the final day for which your application will be deemed timely. Speaking to all procrastinators out there ... it is time! According to the Leon County Property Appraiser, the full exemption allowed tax payers to save up to $818 last year. To put $818 into perspective for the typical homeowner, this tax exemption is a reduction of $68.17 on your monthly mortgage payment. There are not many Tallahassee homeowners who wouldn't notice an extra $818 saved each year. How Often Do You Need To Apply For The Homestead Tax Exemption? 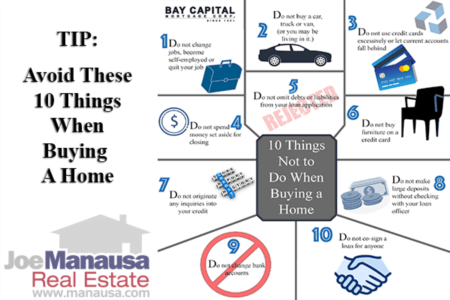 You only need to apply once for your new home. 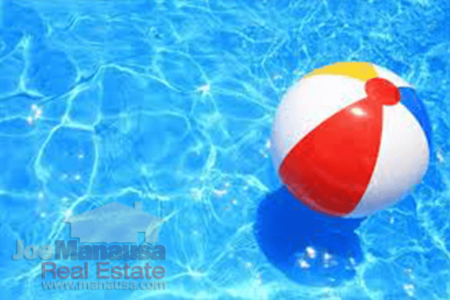 If you purchased a home in 2016 (or have yet to apply for a home purchased in a prior year), get cracking! Submit your application and start to save some money. If you miss the deadline, the application is still valid, but your savings likely won't start until next year. Another way Floridians see lowered property taxes is ensured under the "Save Our Homes" cap which prohibits Leon County of raising the assessed value of your home by more than 3% per year. So if you have lived in your home for a long time and it's Real Value far exceeds it's Taxable Value, then you are paying less in property taxes than will the person who next buyers your home (as the taxable value on the home will be raised back up towards real value for the new homeowner). Portability is a way of taking your tax savings with you when you move. In the example used above, you can transport your homestead assessment different from your previous Florida homestead to your new home. Longtime Floridians are paying less in property taxes than new Floridians, IF THEY REMEMBER TO FILE ON TIME! The 3% cap each year in some parts of the State and County have allowed taxable values that are hundreds of thousands of dollars lower than current real values. This means some long-time residents could be saving thousands or even tens of thousands of dollars each year on property taxes. Property value assessments are not a good way to determine real property values. Two side-by-side neighbors can have significantly different assessed values due to "Save Our Homes" and portability. I hope this helps you reduce your taxes. The ball is in your court, please file immediately so that you meet the homestead tax exemption filing deadline of March 1st, 2017.